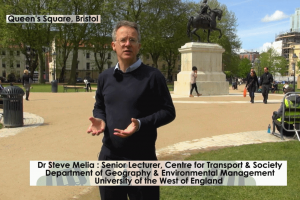 What we are proposing for Bristol is actually nothing new. 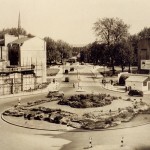 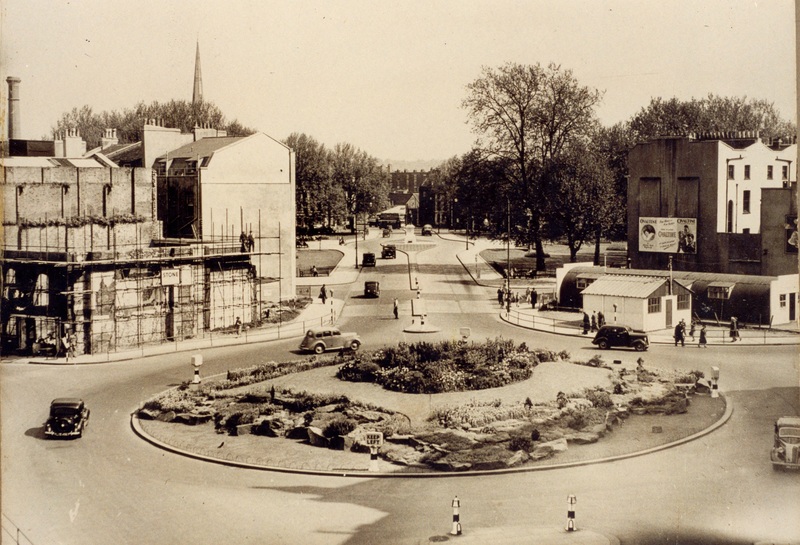 The process was started over twenty years ago with the opening of Queen Square and College Green. 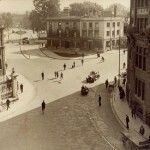 Several people and organisations claimed at the time that removing through traffic would destroy the city centre. 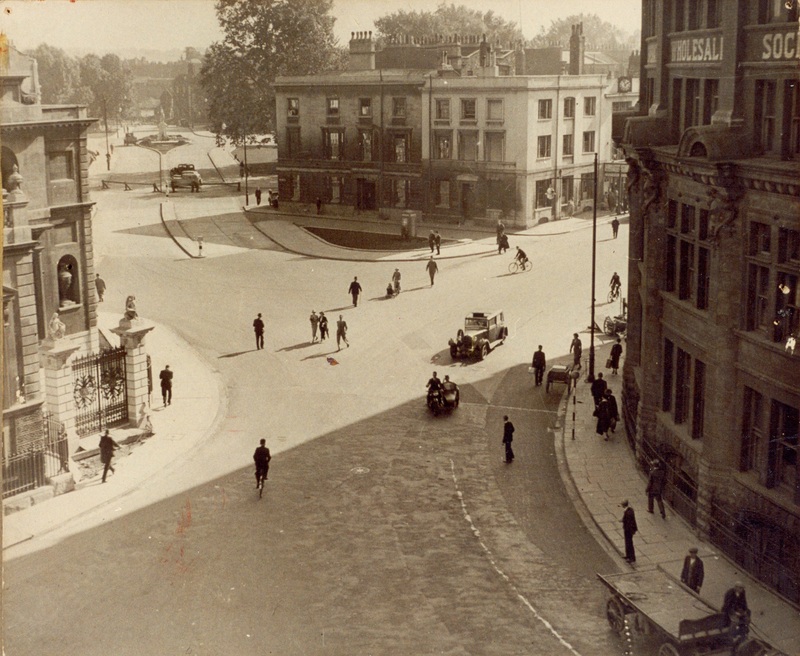 Who would suggest building a dual carriageway through either of these places today?